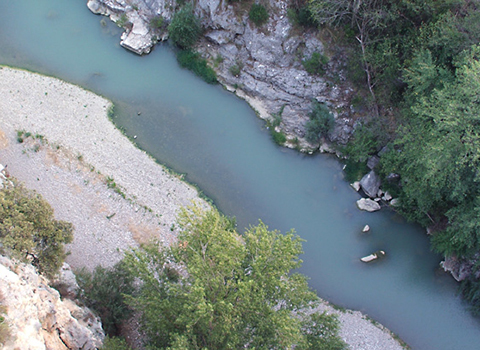 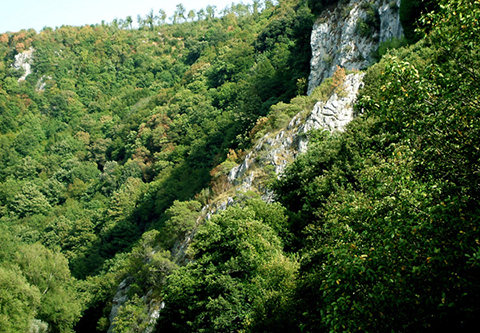 The rills, ravines, ridges, wooded areas, large plateaus and ample slopes dominating the wide valleys where Plàtano and Tanàgro rivers join and the Sele flows slowly always ensured good communication between the Adriatic, Ionian and Tyrrhenian Seas. 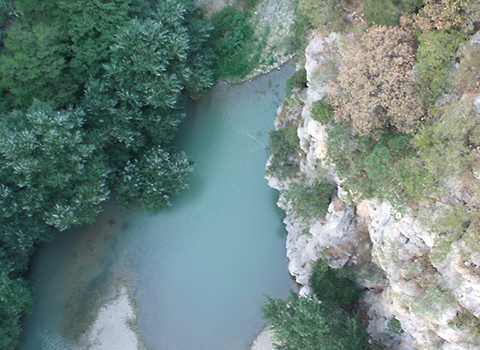 In this countryside, as a consequence, ever since the third millennium BC, the area has been a crossroads of peoples and cultures, a natural junction of ancient roads and rivers. 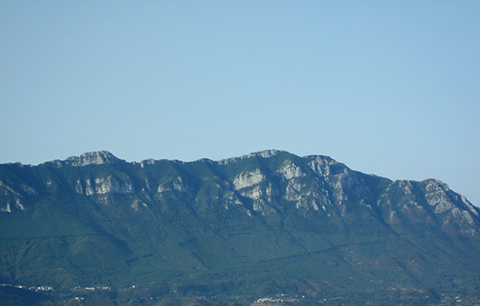 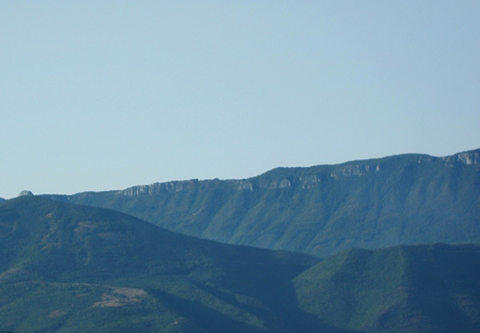 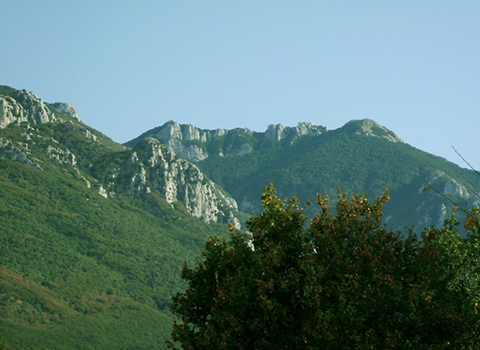 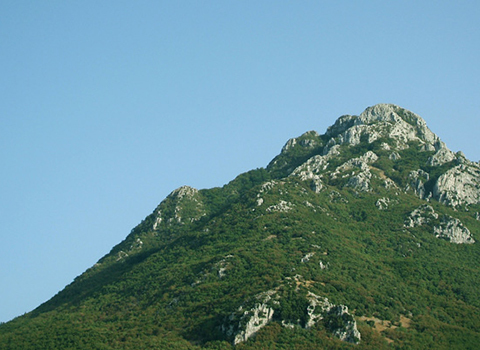 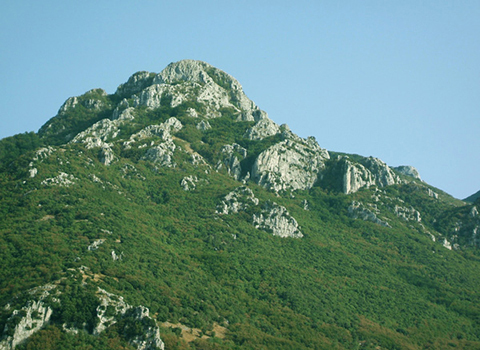 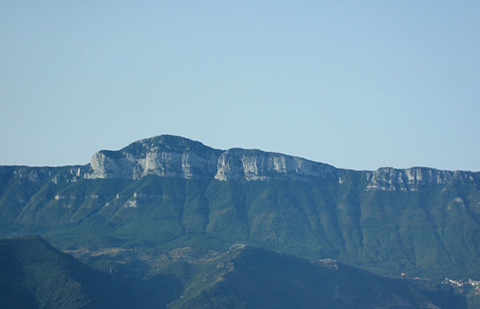 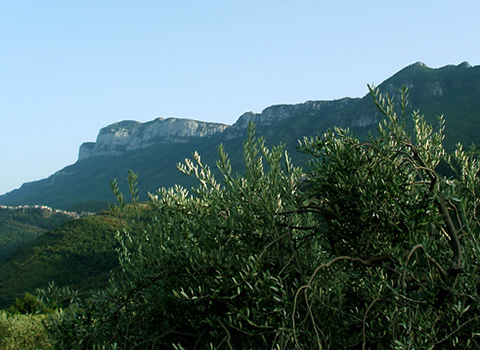 Atop one of foothills there was originally the site of the ancient city of Volcei, the present Buccino, which, in spite of brief references and mentions in ancient sources, was important because controlled the lower valley of the Tanagro, the plain of the Sele river and the gulf of Paestum.